"DON'T TRUST ANYONE!" Universal Release Paranoia Saturated Clip #2 for 'THE THING'! 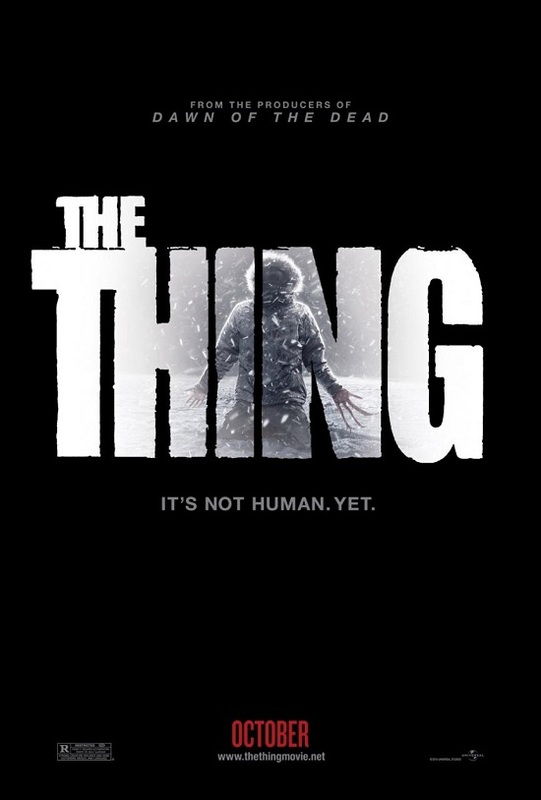 Universal Pictures have released a new Clip online for Matthis van Heijningen Jr’s The Thing. The movie, a prequel to John Carpenter's 1982 classic original of the same name focuses on paleontologist Kate Lloyd [Mary Elizabeth Winstead] who has made the journey to a remote desolate region of Antartica to join a Norwegian scientific team that have discovered an extraterrestrial ship buried in the ice. Kate discovers an organism that seems to have died in the crash eons ago. But it is about to wake up. 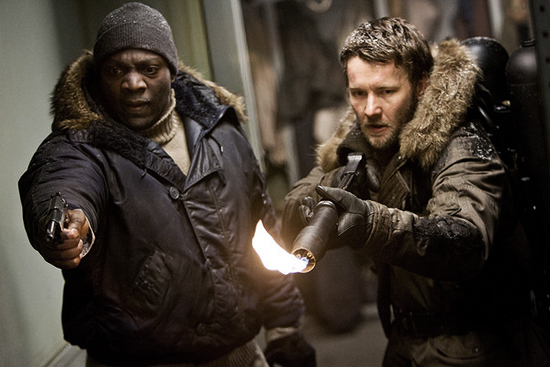 The Thing also stars Joel Edgerton, Jonathan Lloyd Walker & Adewale Akinnuoye-Agbaje. The movie hits theaters this October 14th. Hit the jump to check out the clip. Synopsis: "Antarctica: an extraordinary continent of awesome beauty. It is also home to an isolated outpost where a discovery full of scientific possibility becomes a mission of survival when an alien is unearthed by a crew of international scientists. The shape-shifting creature, accidentally unleashed at this marooned colony, has the ability to turn itself into a perfect replica of any living being. It can look just like you or me, but inside, it remains inhuman. In the thriller The Thing, paranoia spreads like an epidemic among a group of researchers as they're infected, one by one, by a mystery from another planet. Paleontologist Kate Lloyd (Mary Elizabeth Winstead) has traveled to the desolate region for the expedition of her lifetime. Joining a Norwegian scientific team that has stumbled across an extraterrestrial ship buried in the ice, she discovers an organism that seems to have died in the crash eons ago. But it is about to wake up. When a simple experiment frees the alien from its frozen prison, Kate must join the crew's pilot, Carter (Joel Edgerton), to keep it from killing them off one at a time. And in this vast, intense land, a parasite that can mimic anything it touches will pit human against human as it tries to survive and flourish." Clip comes via MSN. You can check out the first clip released below. I'm reading: "DON'T TRUST ANYONE!" Universal Release Paranoia Saturated Clip #2 for 'THE THING'!Tweet this!